Set in years 1970-1980, the story revolves around a mother's love as she raises three children who are not her own. 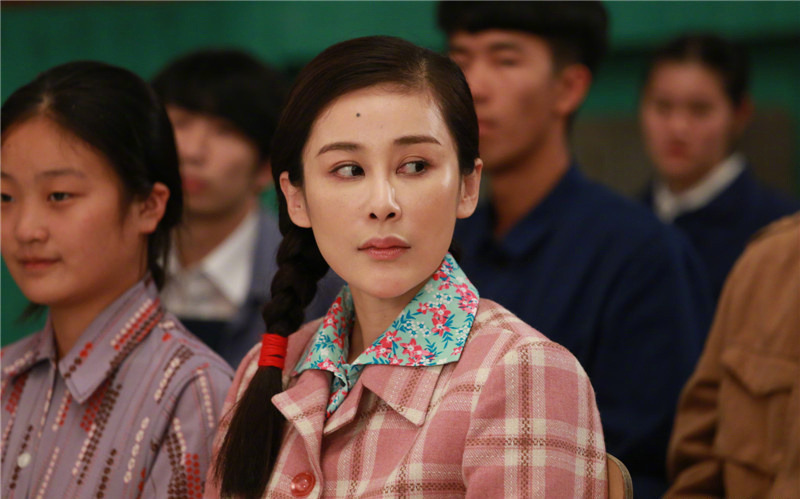 Before her wedding, Lin Qiu Wen (Wang Ya Jie) inadvertently becomes the adoptive mother of an orphan named Dun Zi, which causes her fiancee to break up with her. 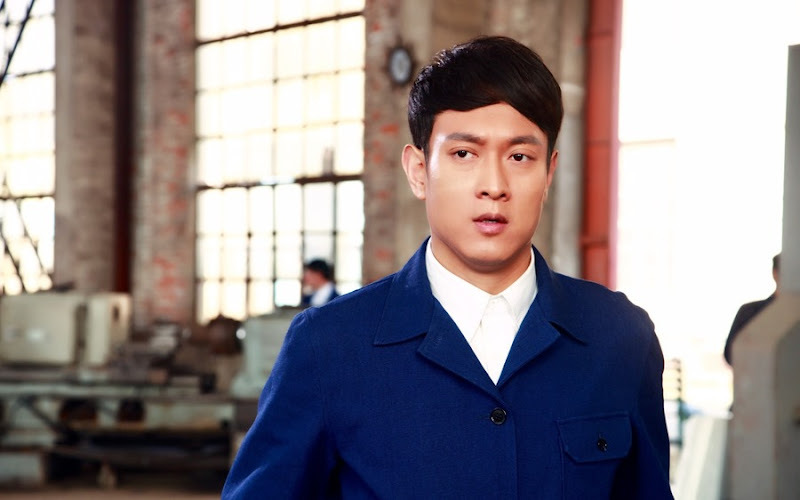 Wang Tian Zhu (Shi Guan Hui) has always been in love with Lin Qiu Wen, but he is too timid to confess his feelings for her. After hearing about what happened, he picks a fight with the fiancee and lands himself in prison. 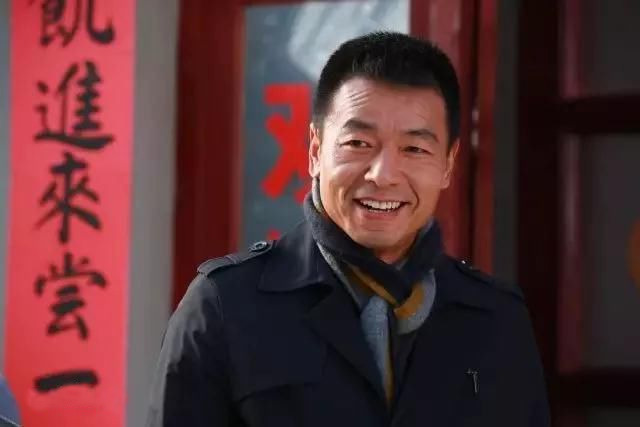 Dong Yuan Chao (Wang Ting) is a righteous man and the head of a factory. He actively pursues Lin Qiu Wen and they become a couple. 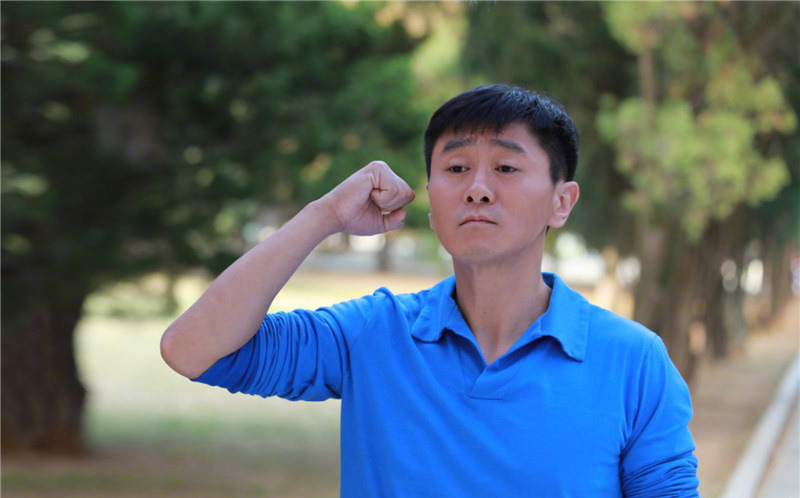 Lin Qiu Wen adopts Shi Tou, a child abandoned because of his mental disability and Hua Ya Tou who is an orphan girl. 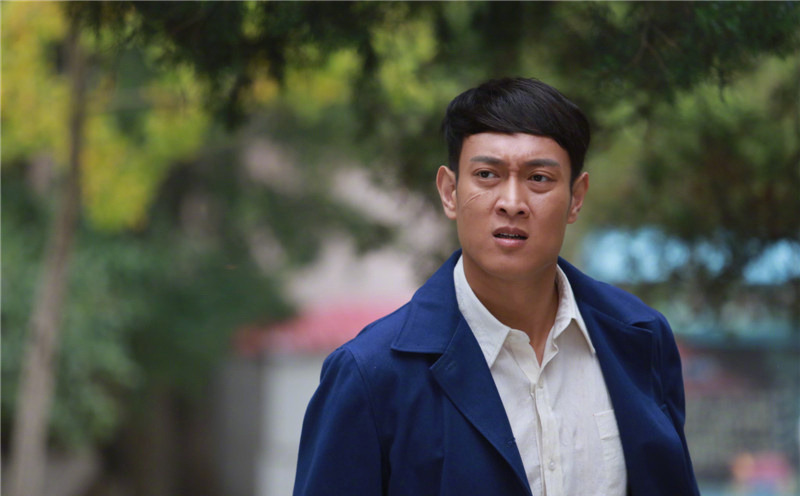 When Lin Qiu Wen finally gets pregnant, she suffers from a miscarriage after a grueling search for the missing Dun Zi. 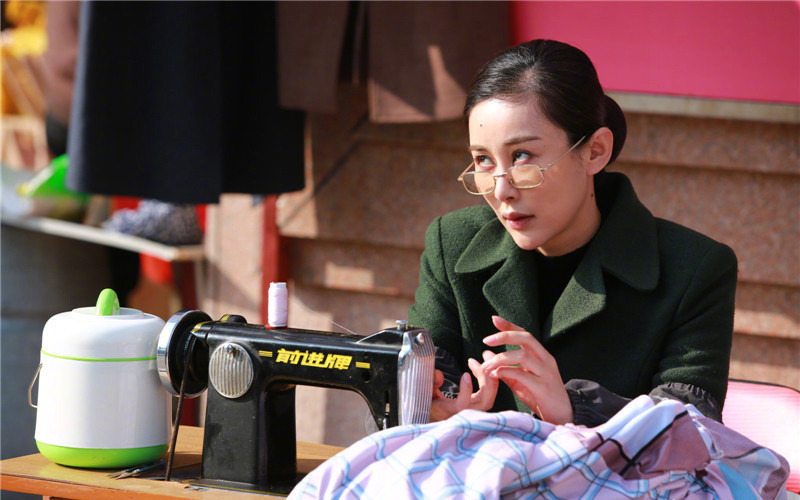 Out of guilt towards Dong Yuan Chao, Lin Qiu Wen makes a firm decision to divorce him as she takes up the responsibility of rearing three children on her own. Lin Qiu Wen and Wang Tian Zhu hold their wedding ceremony at a luxurious hotel. The children marvel at their mother's beauty and think back to everything that their mother has sacrificed for them. Many of their friends have come to attend the wedding. Dong Yuan Chao attends with Wang Kai Cui while Shi Yun Sheng brings Liu Dong Hua. Holding Wang Kai Cui's hand, Dong Yuan Chao promises to hold a big celebration just like this on their 50th wedding anniversary. Lin Qiu Wen and Wang Tian Zhu share their first kiss in front of everybody who has come to witness their big day. 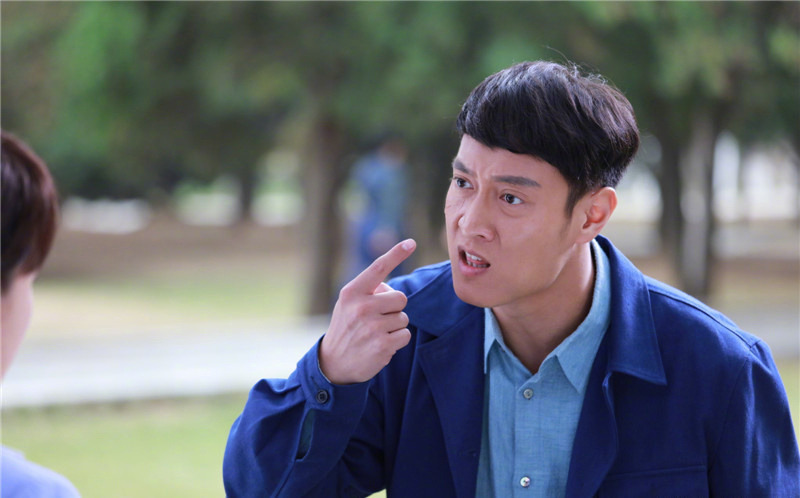 Let us know why you like Yang Mu De Hua Yang Nian Hua in the comments section. Please also share these fun facts using the social media buttons below.